My name is Teresa Wright. Your wedding day is a very special and memorable occasion and I would love to assist you on your special day. 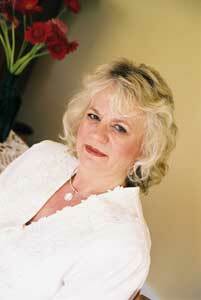 I can offer you my services as a Marriage Celebrant, and I am there to assist you in every way. Choosing the right celebrant is an important part of making your wedding day something that will be a treasured memory for you and your family. My role as a celebrant is to ensure that your special day is stress free and enjoyable. I can also assist you with writing a ceremony that will suit your particular wishes, whether traditional or modern. All legal paperwork will be organised for you and I will ensure that everything is personalised to suit your needs.